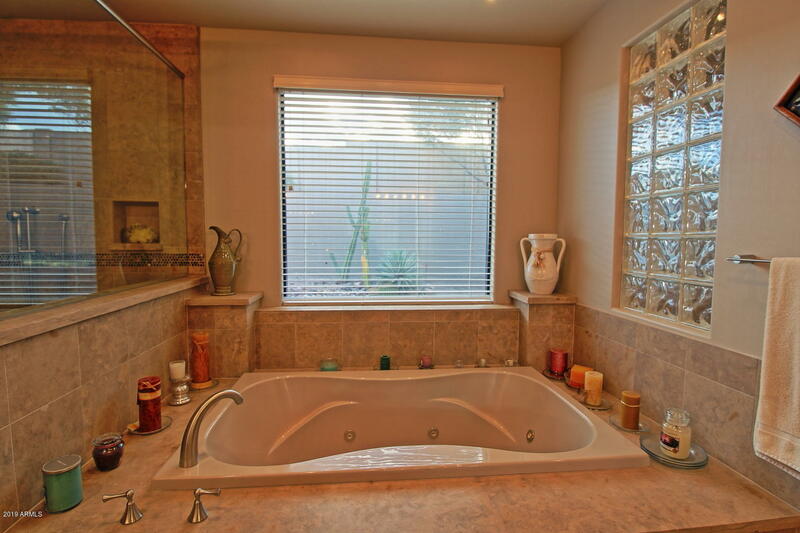 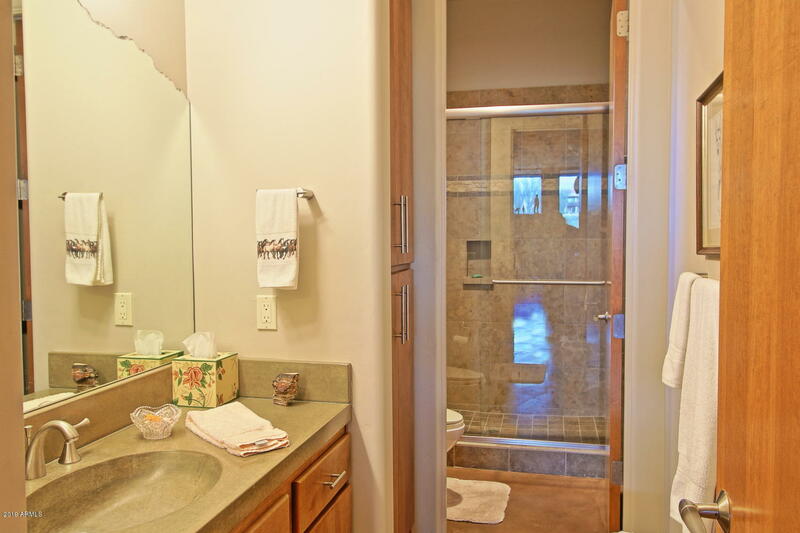 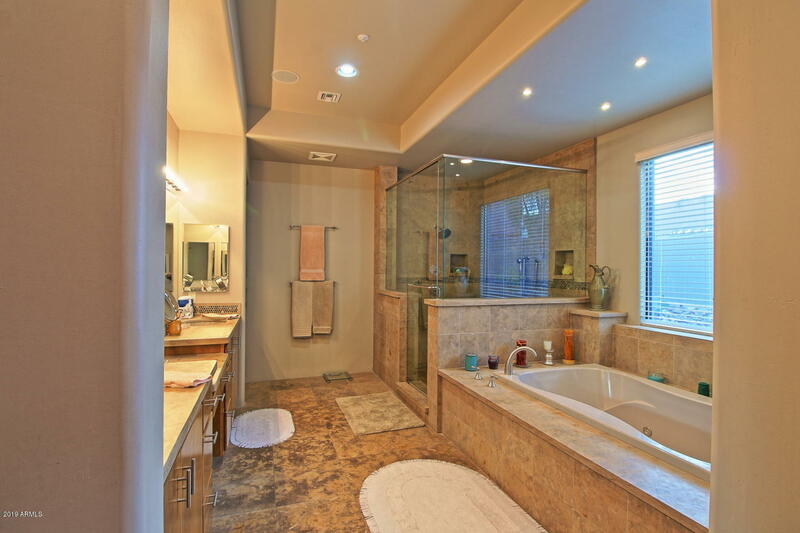 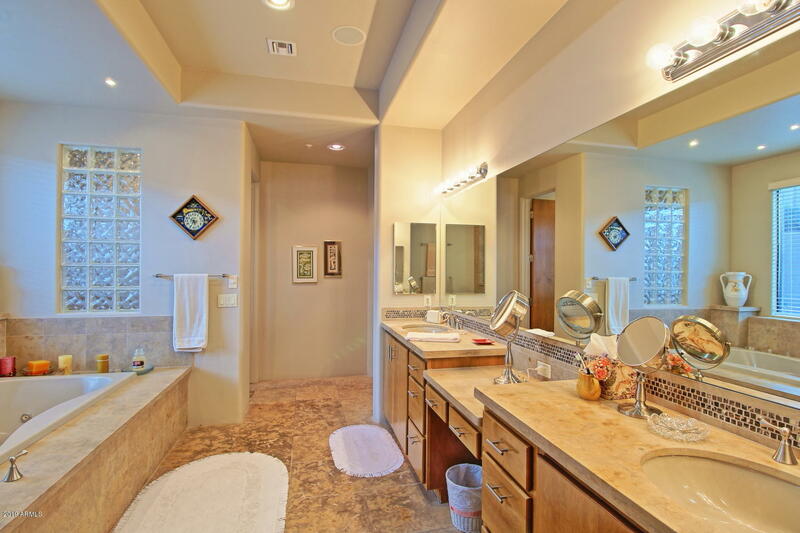 w/floor to ceiling tile,lg Jacuzzi tub & beautiful double sink stone counters a spacious laundry rm equipped w/cab, granite tops & sink. 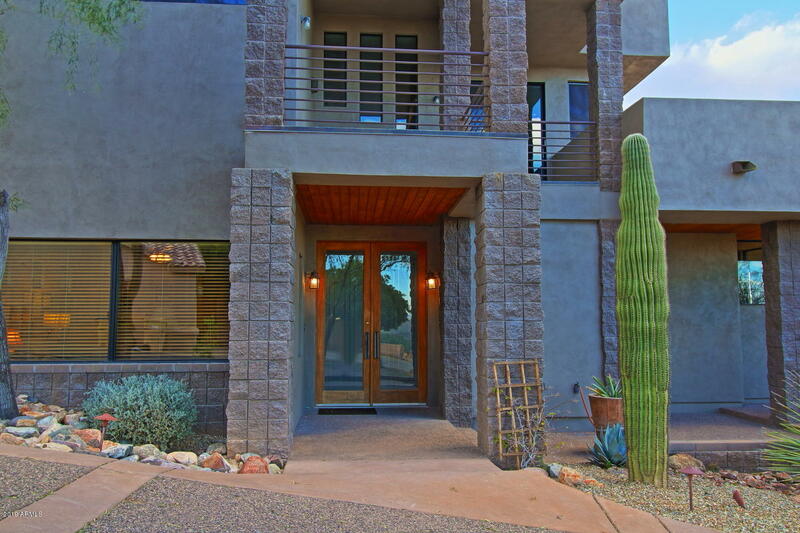 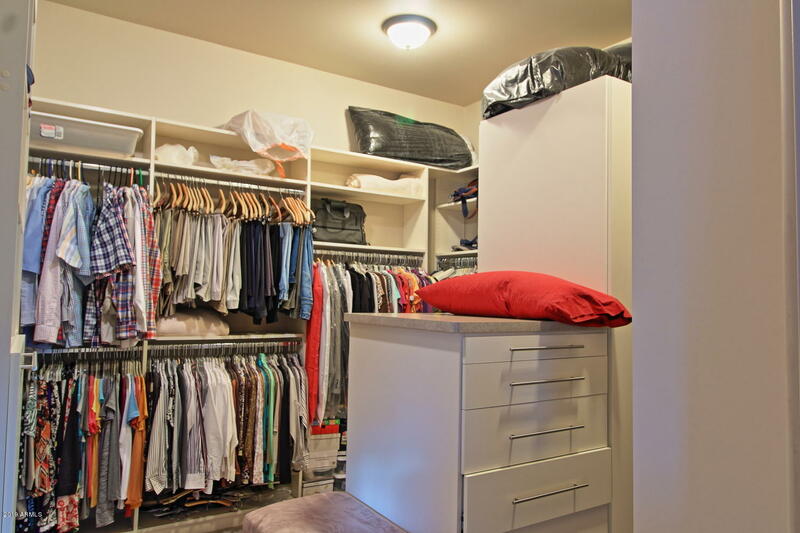 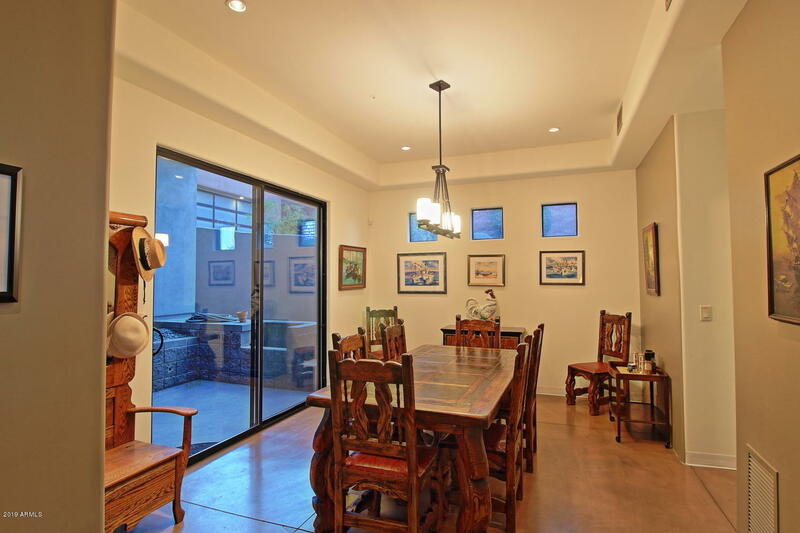 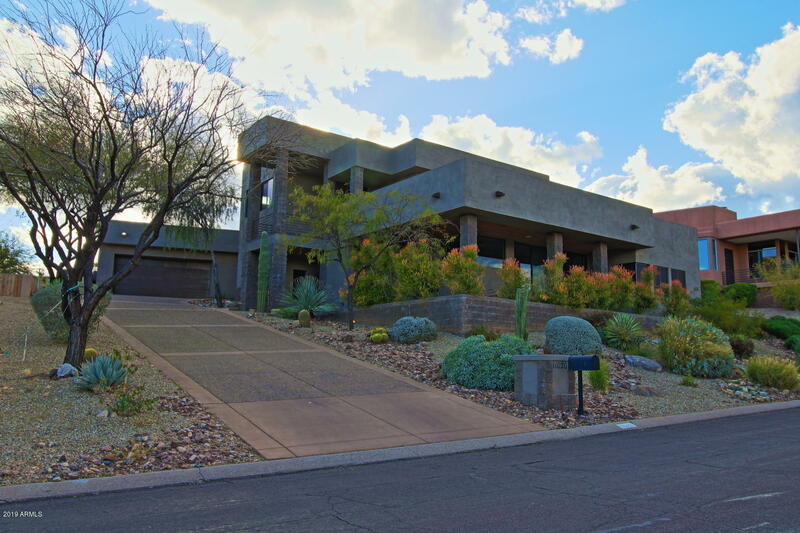 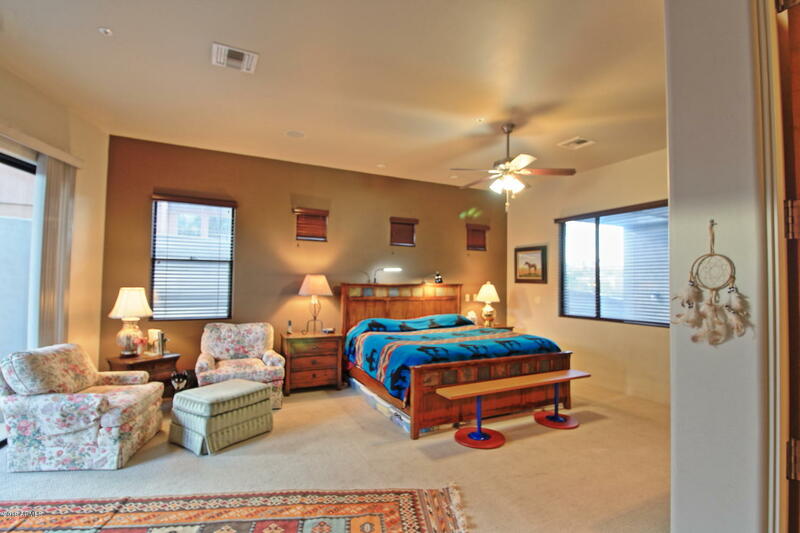 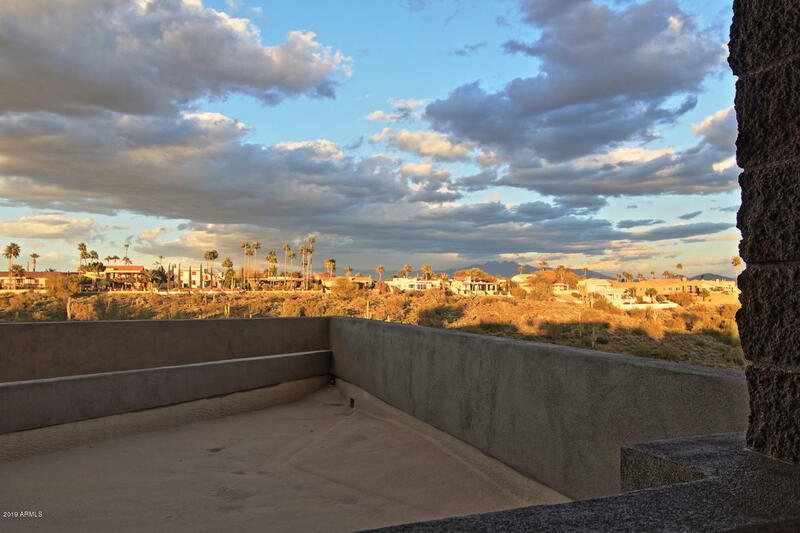 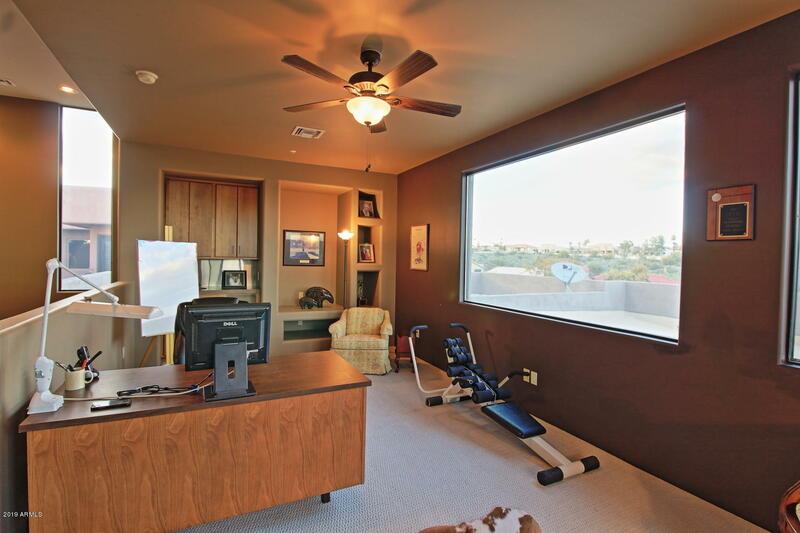 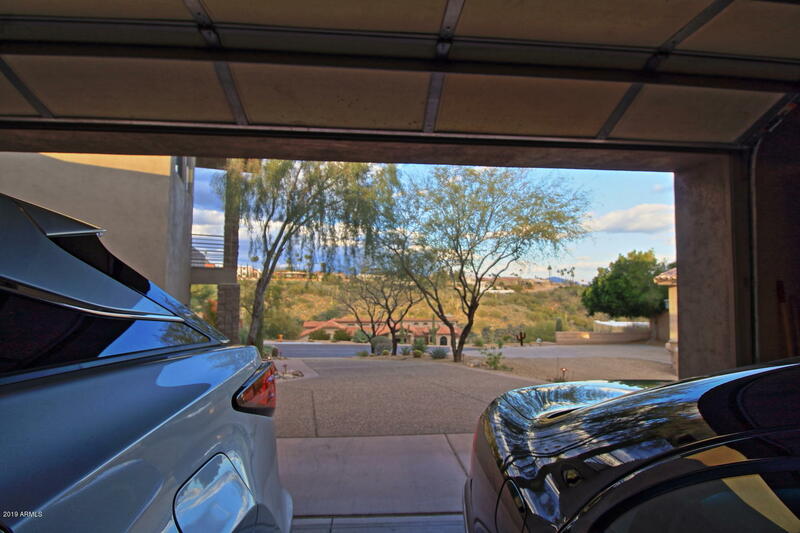 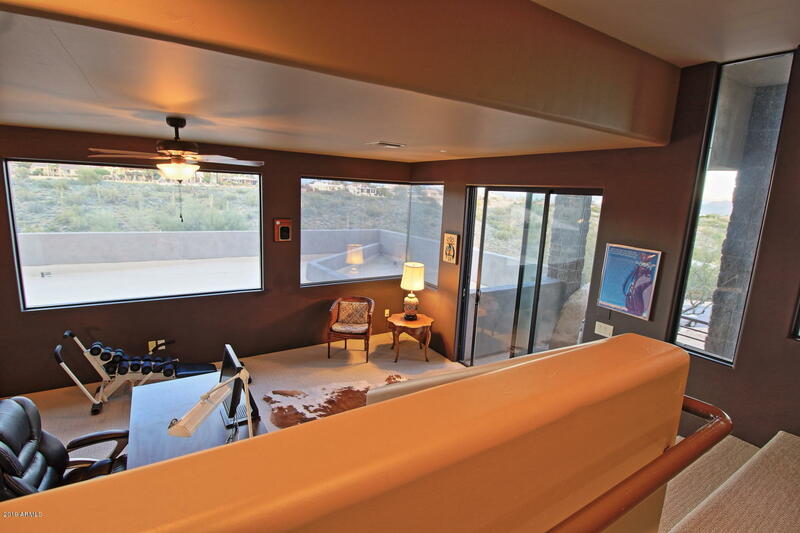 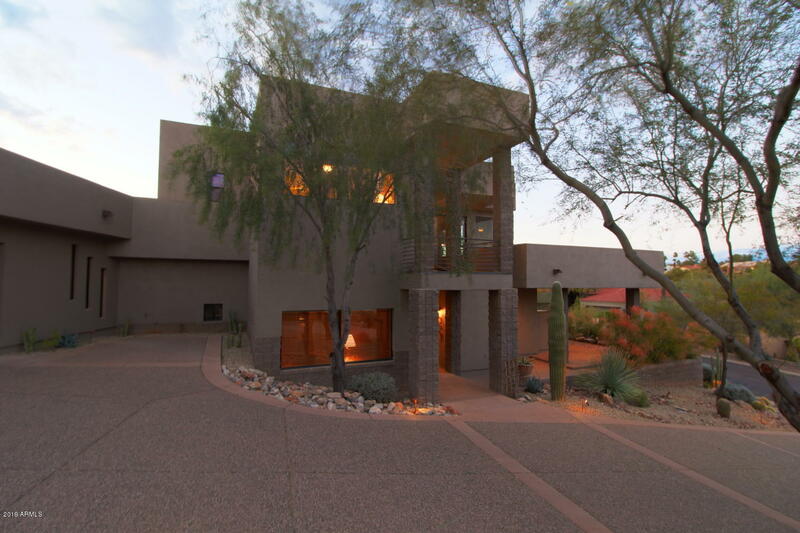 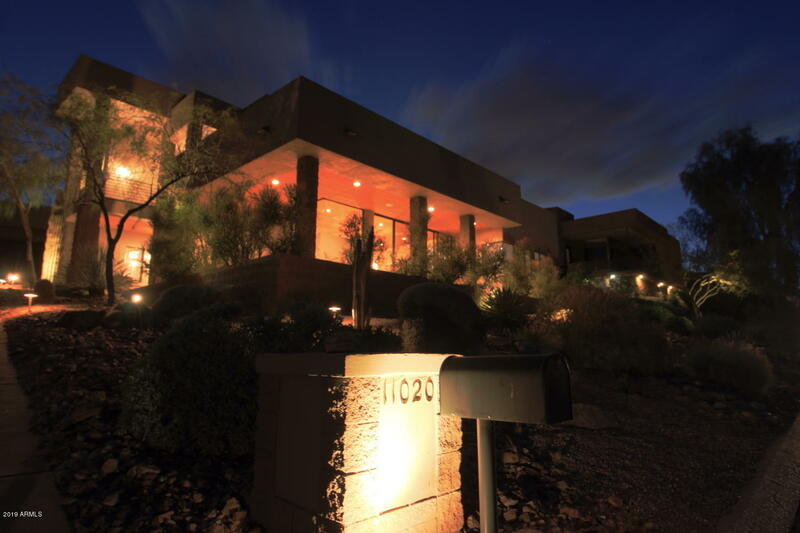 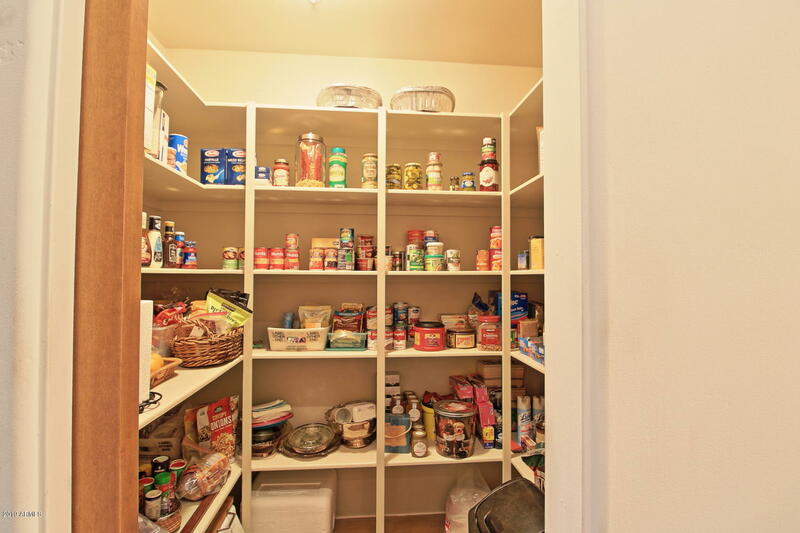 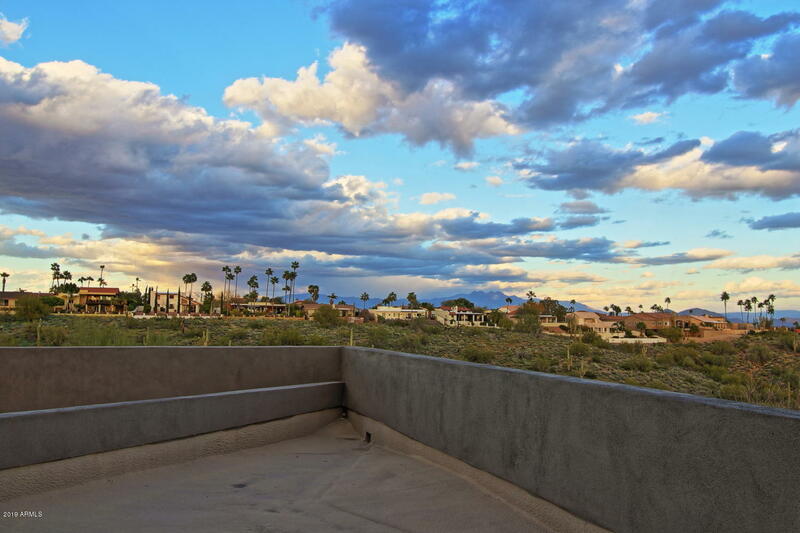 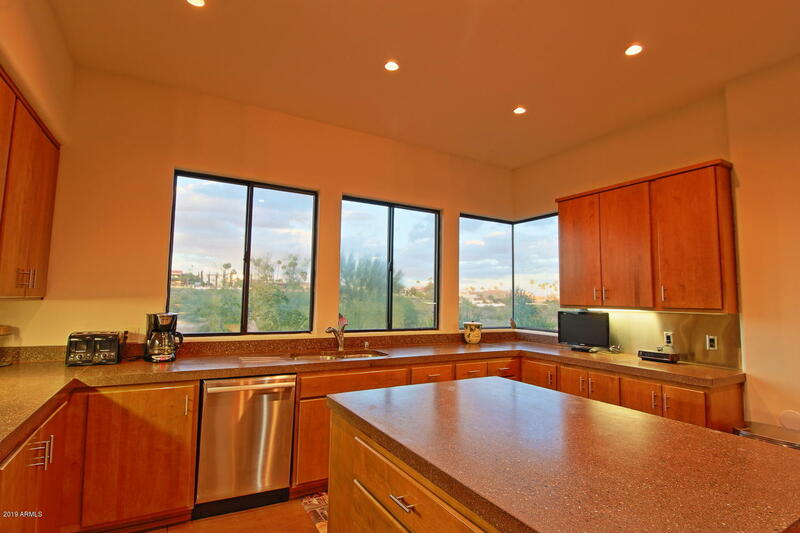 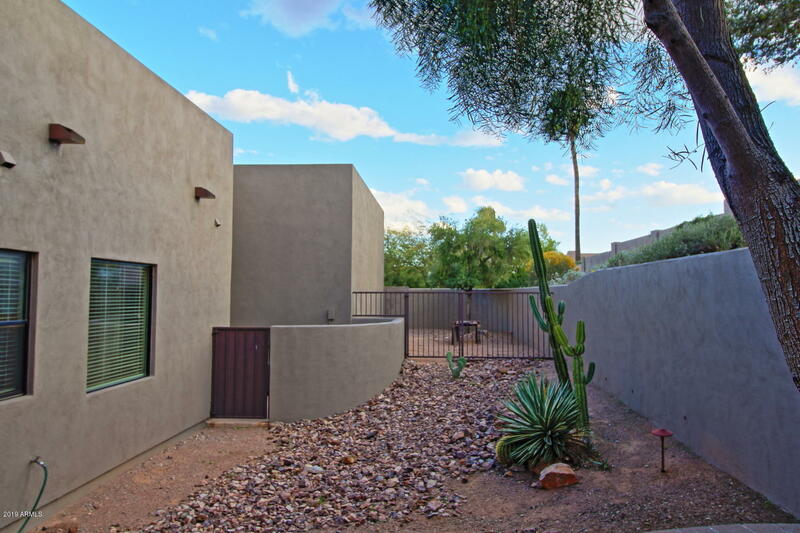 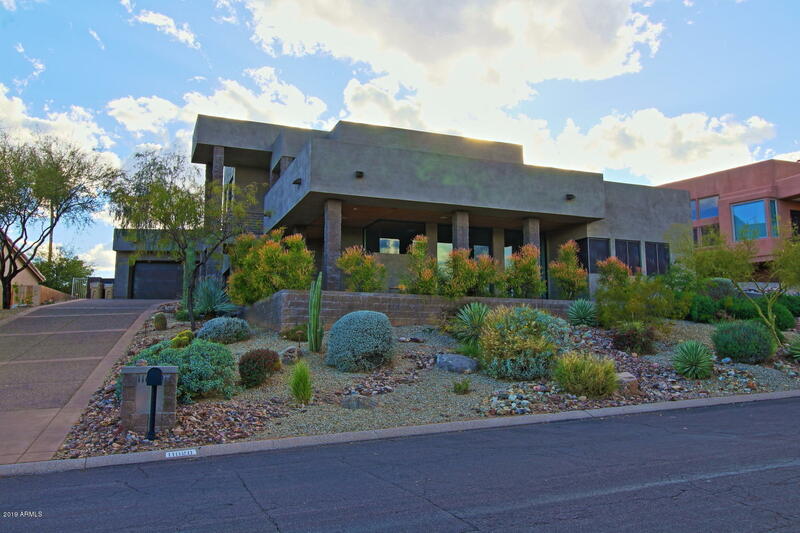 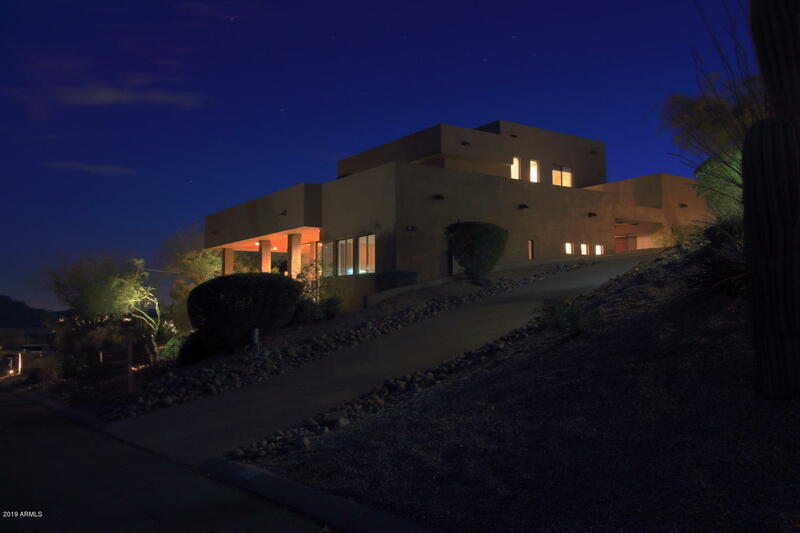 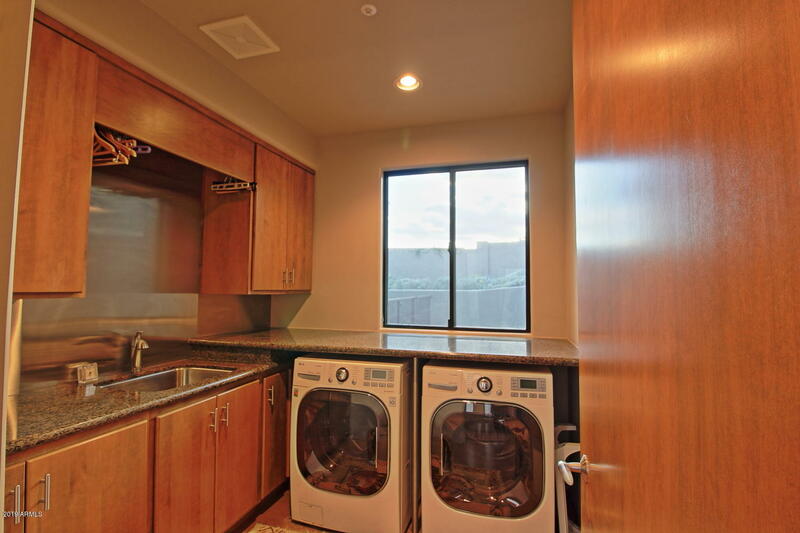 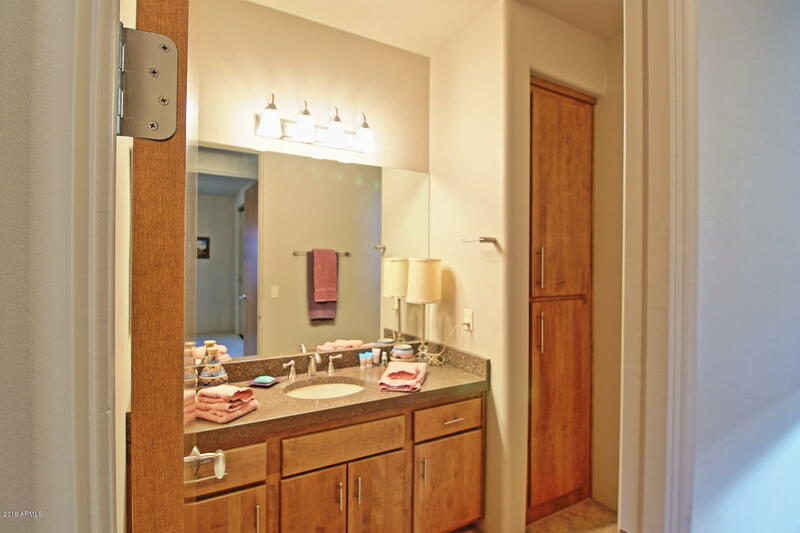 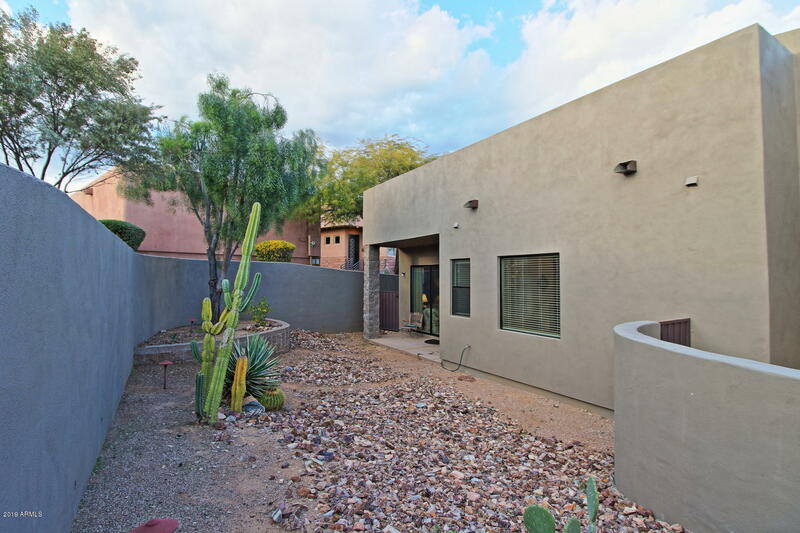 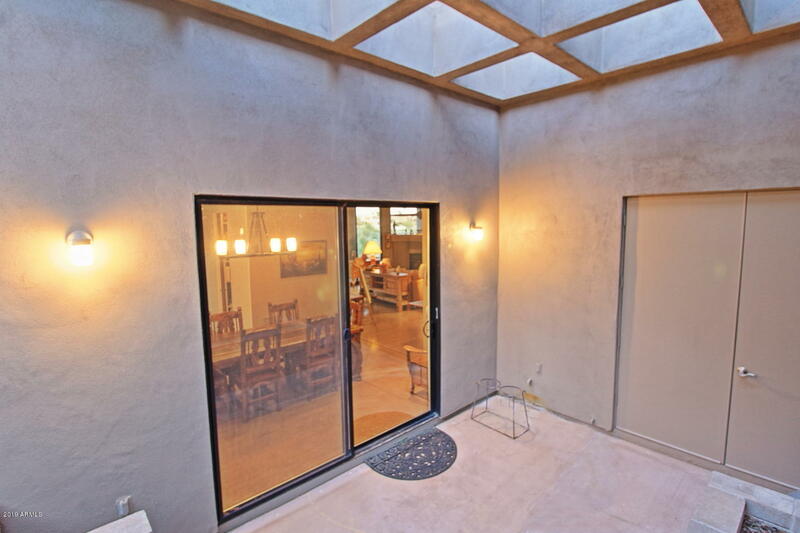 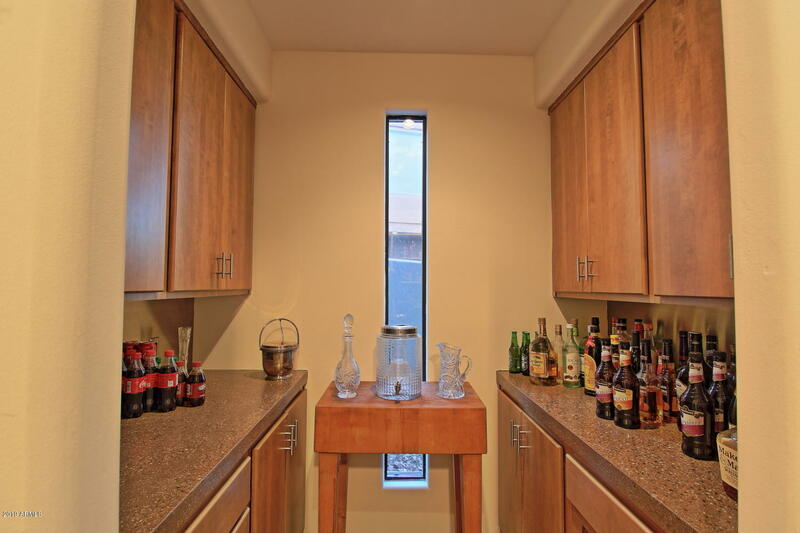 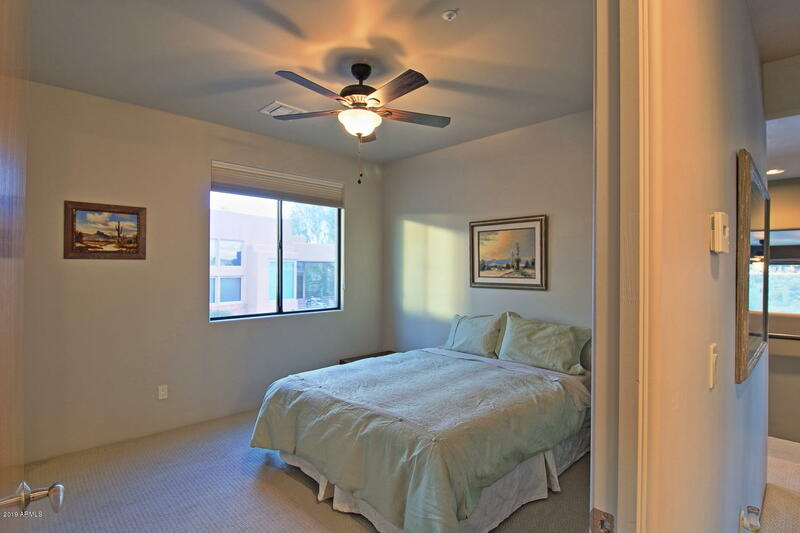 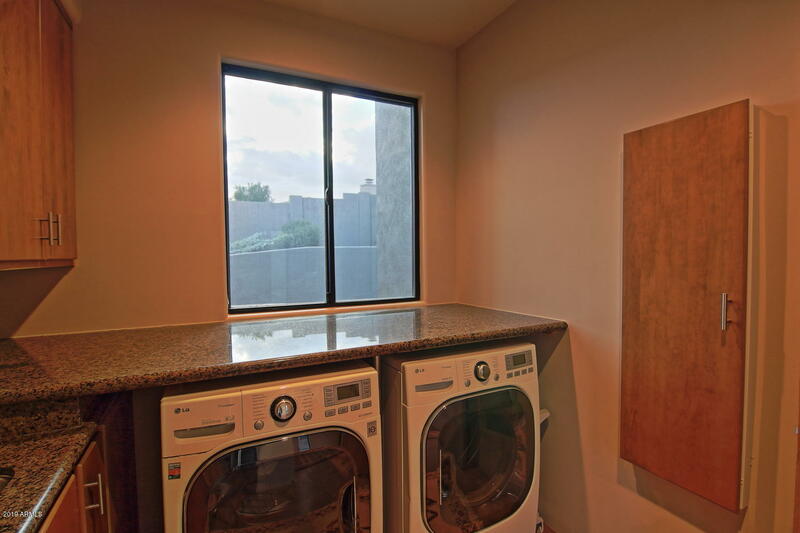 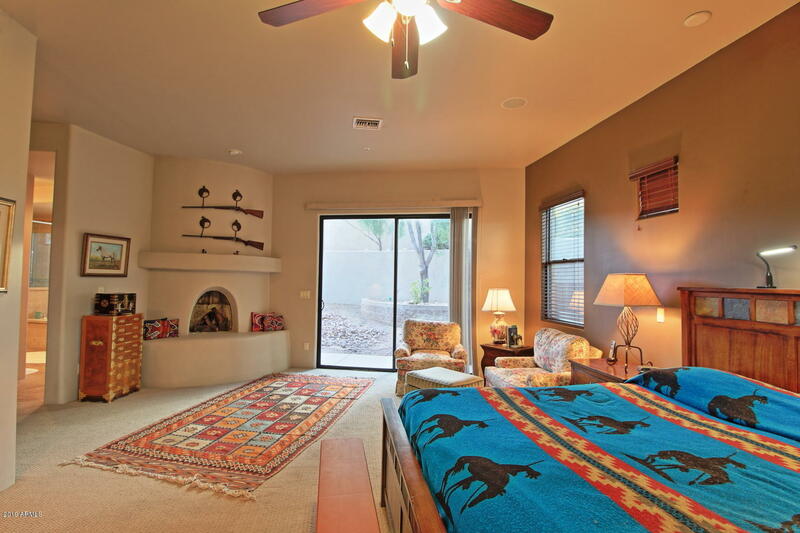 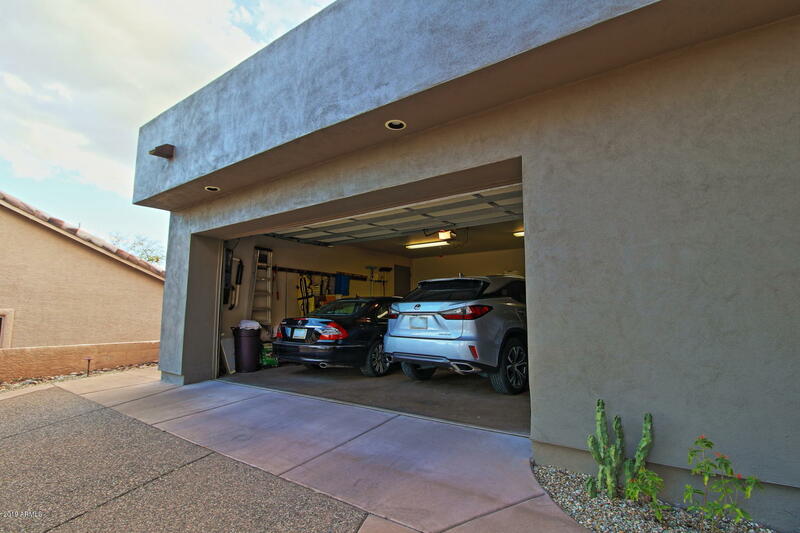 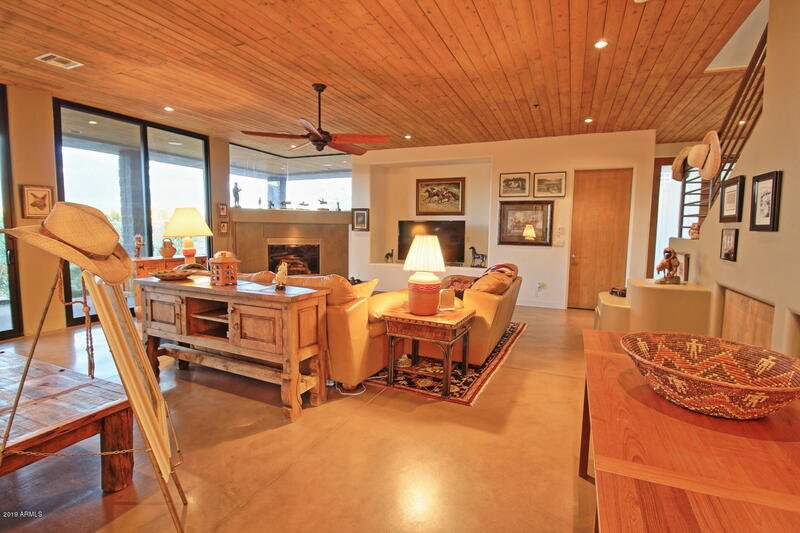 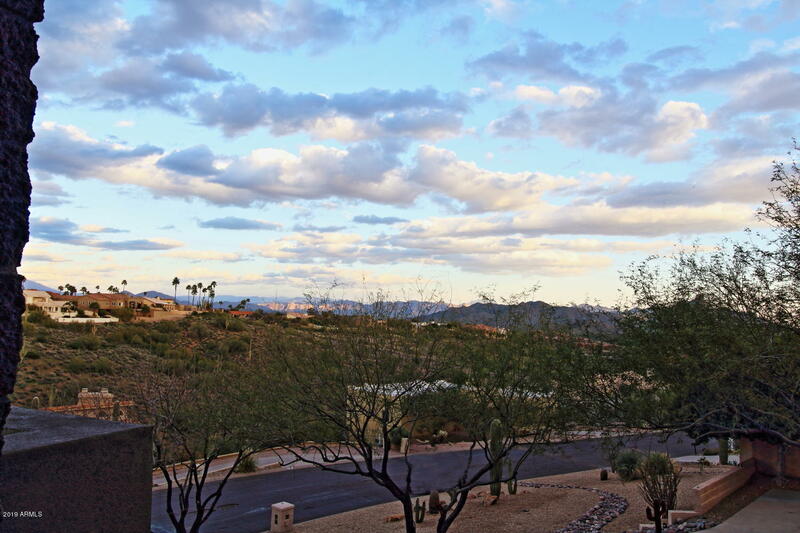 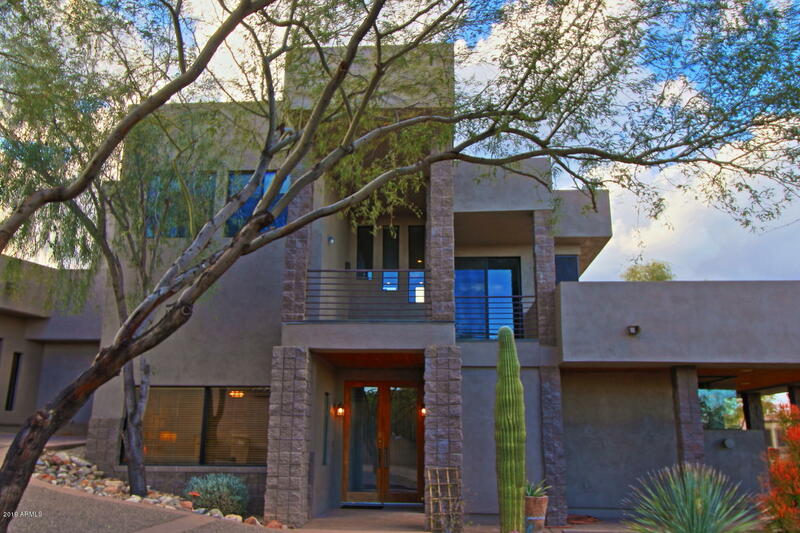 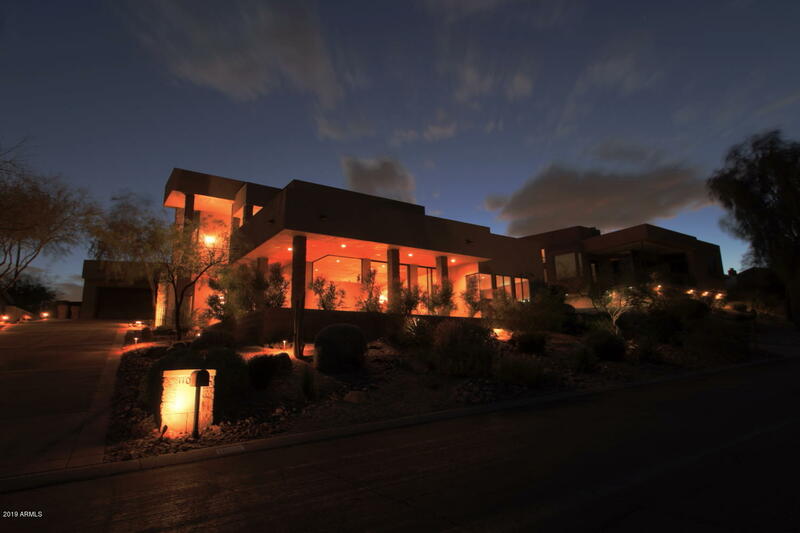 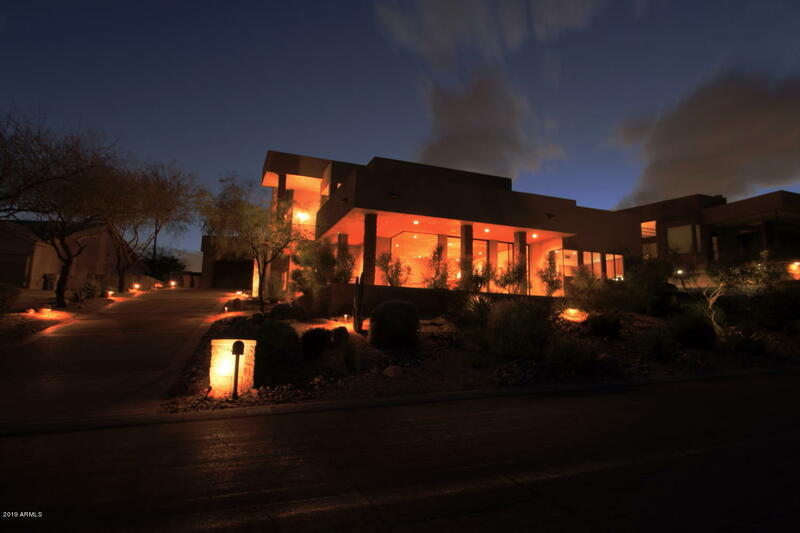 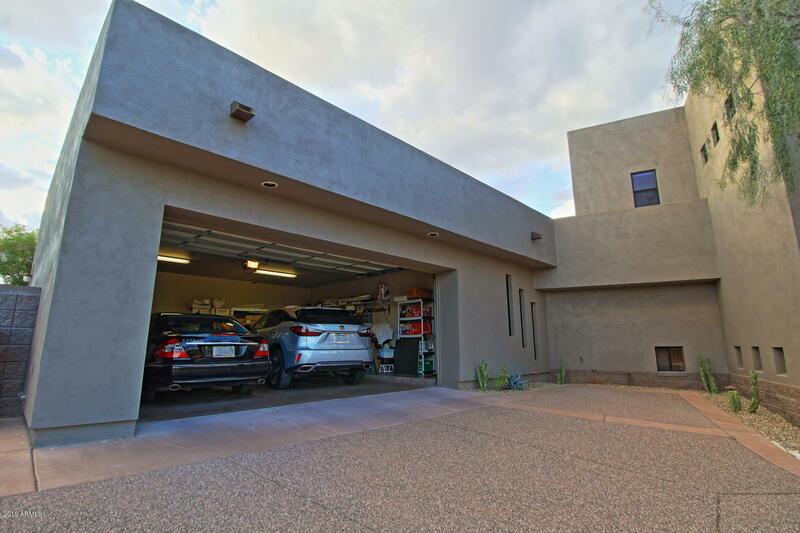 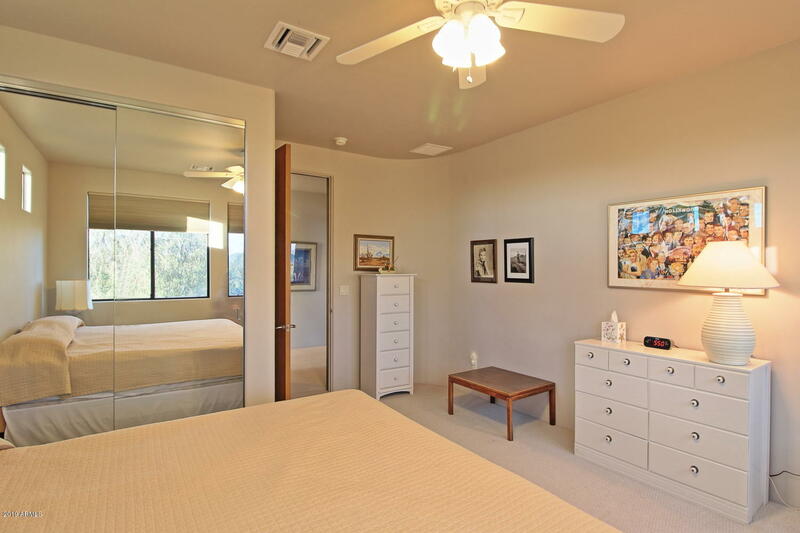 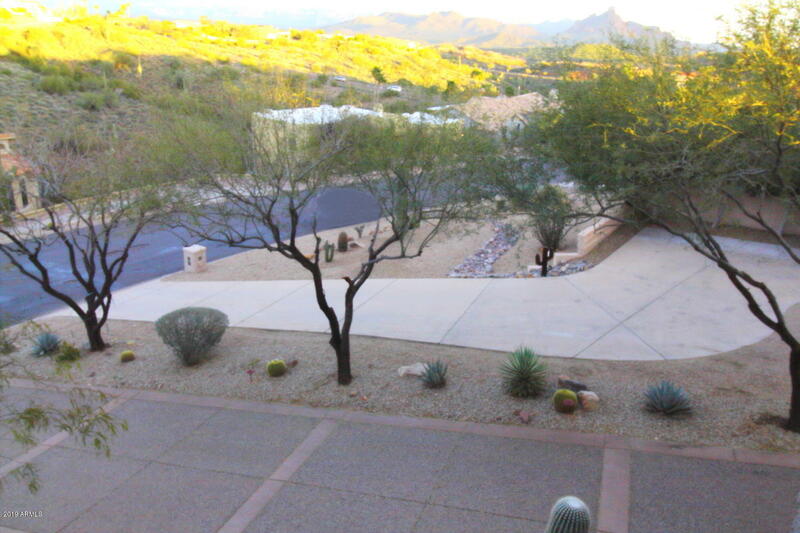 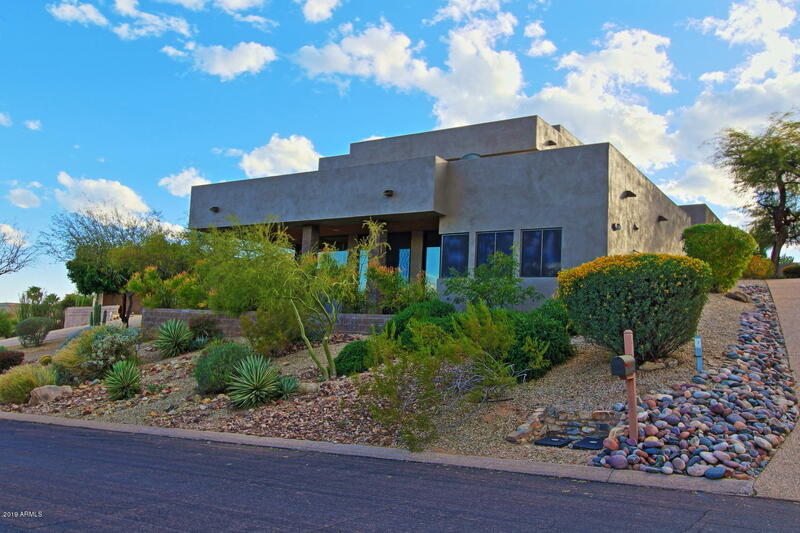 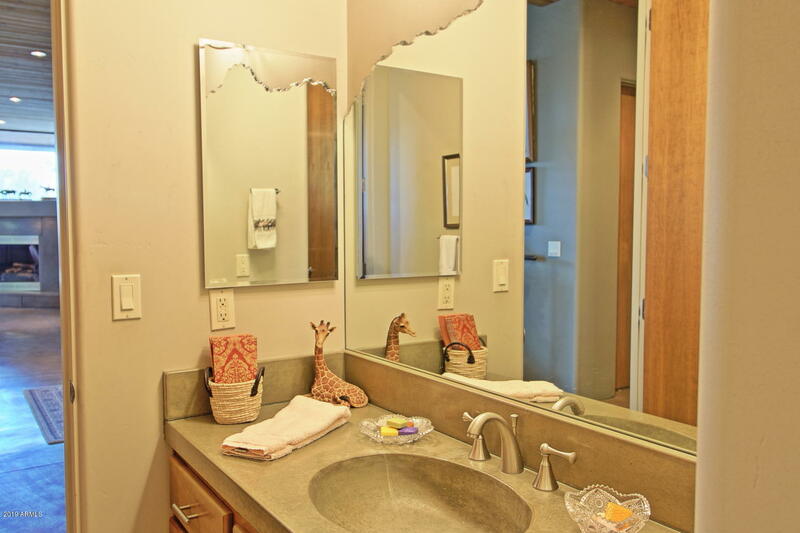 Doorway to oversize garage just off of laundry rm additionally 2 bd w/full bath located on top level top level includes a sunken loft could be a great play room for the children w/magnificent views of the Four Peaks & Red Mtn. 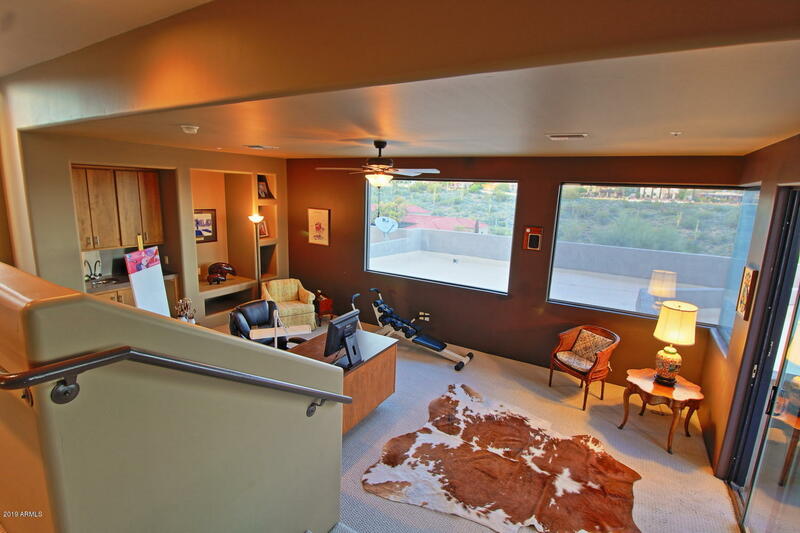 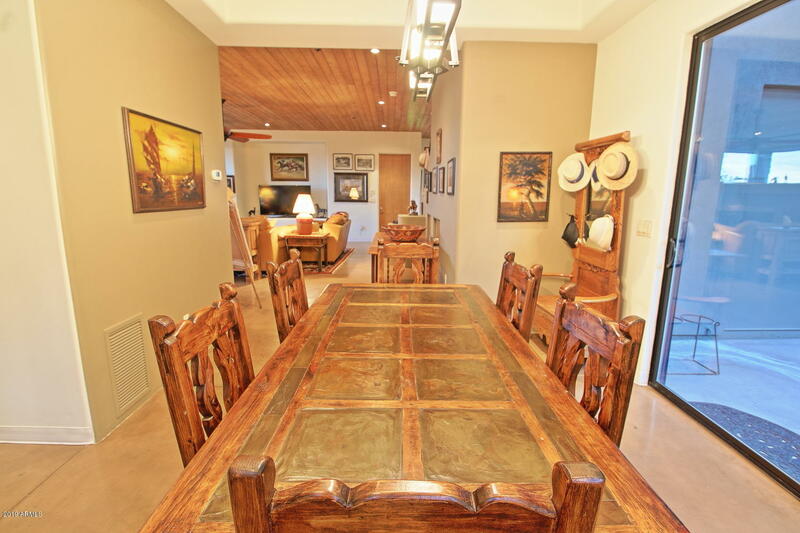 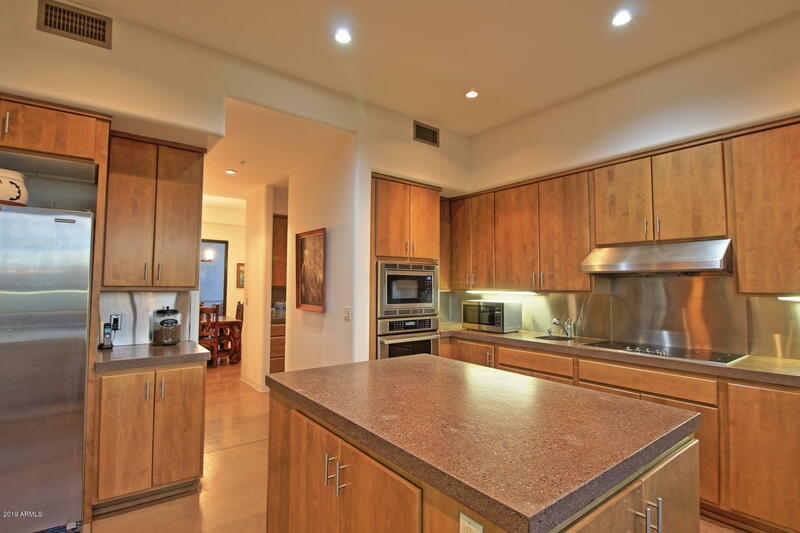 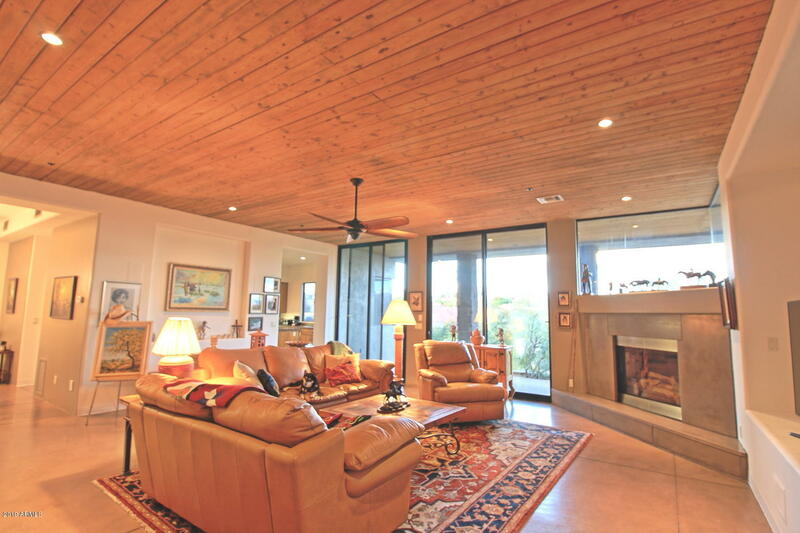 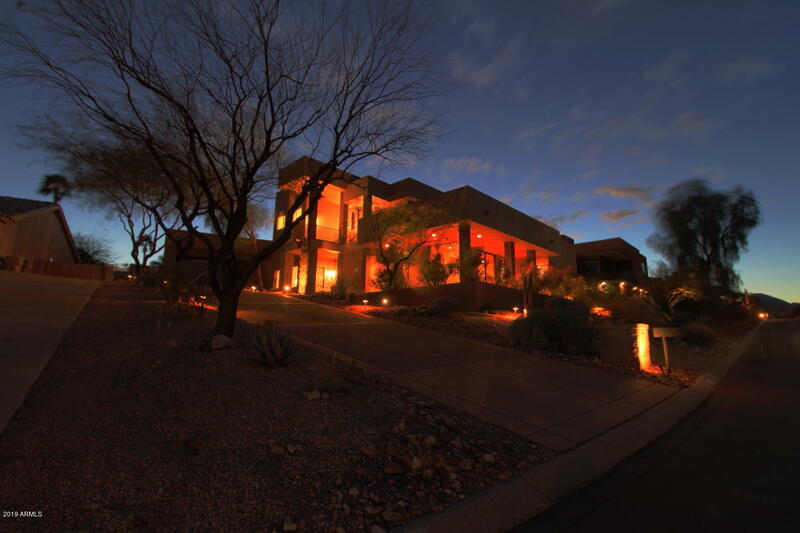 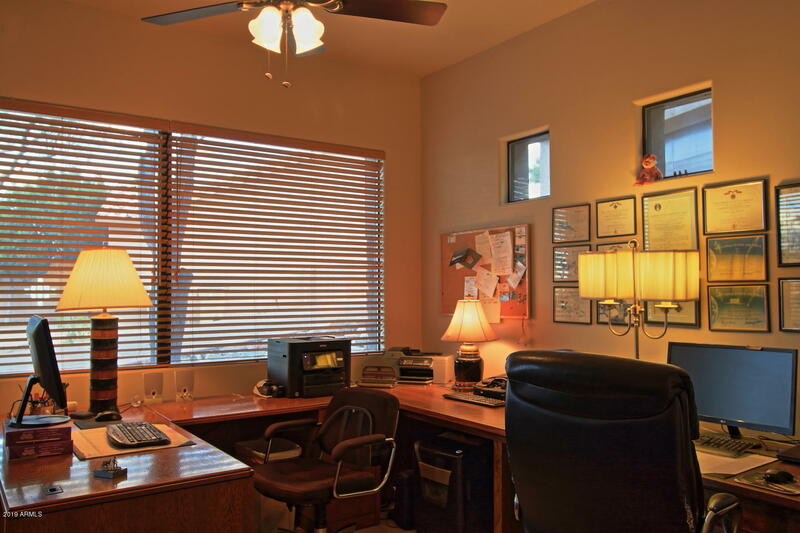 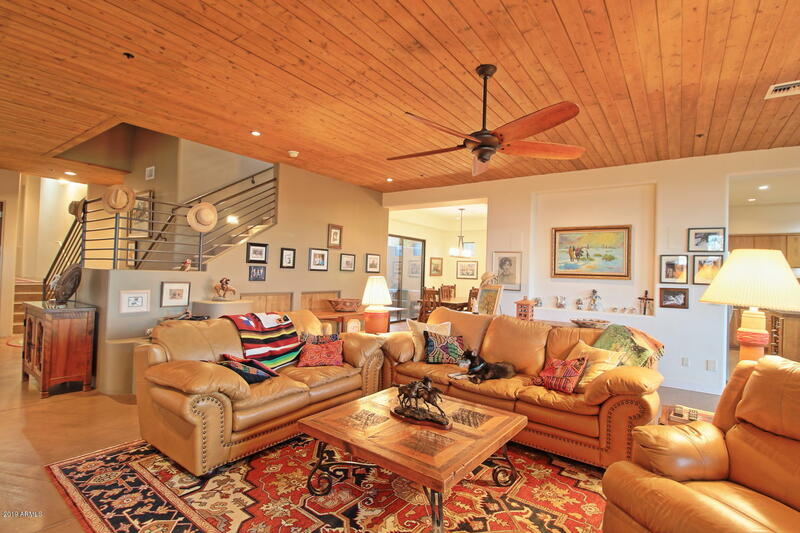 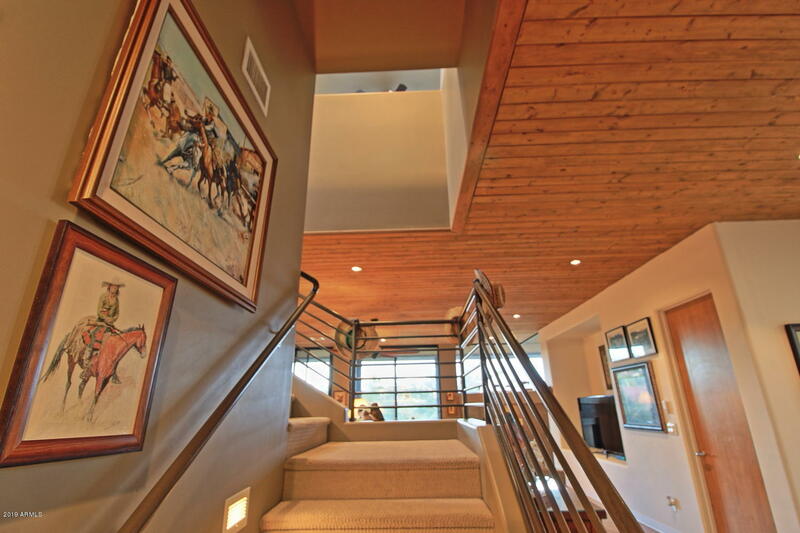 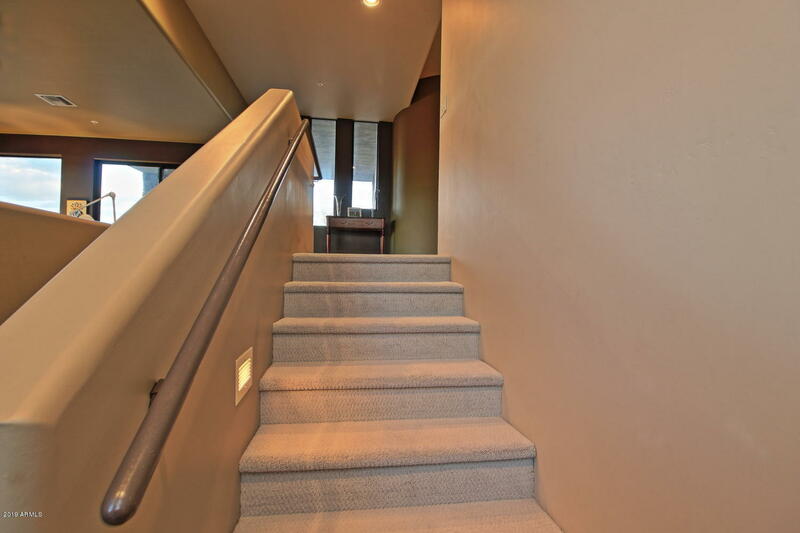 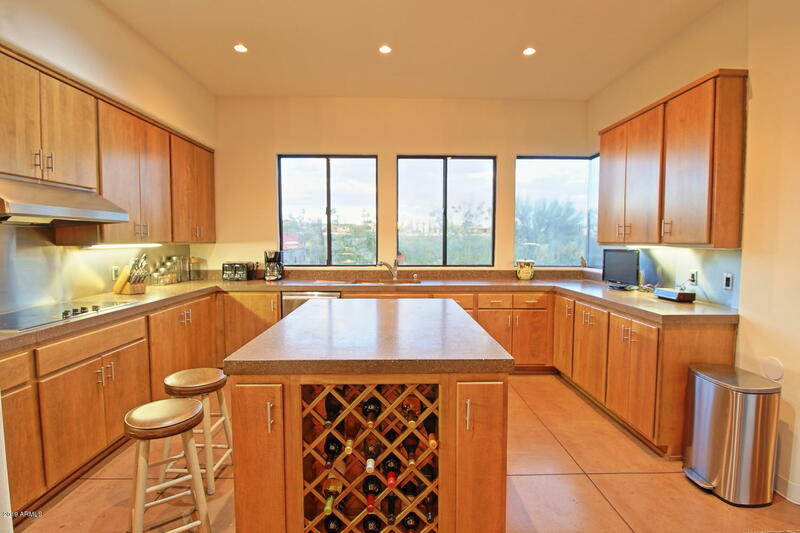 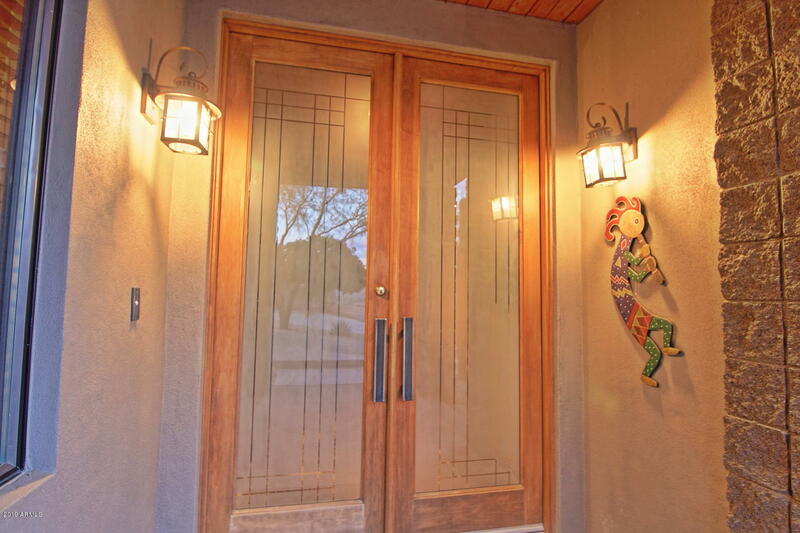 Downstairs just off Great Rm is an office & 3/4 bath w/stone counters .